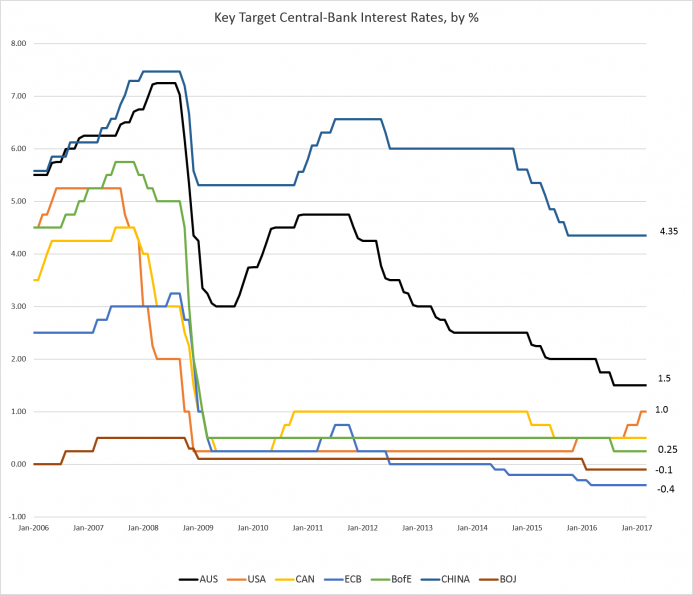 With Major Central Banks virtually at a stand still since 2008 and nothing really improving in major ways, Global Central Banks are like a deer frozen in front of head lights. 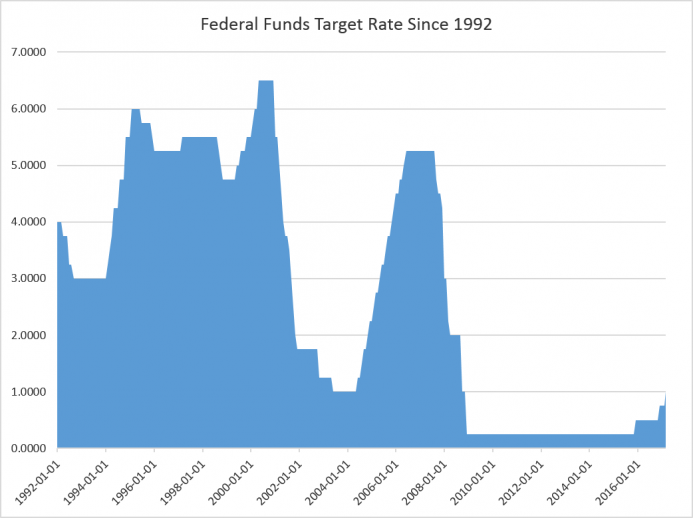 The U.S. is no where near close to its normal interest rates of 5 or 6 percent and no real mention on how their going to reduce the balance sheet. The old saying "Inflate or die" seems the outcome at this point.